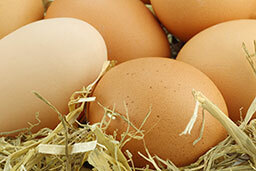 At farmlay, we’re committed to making sure our eggs are enjoyed as fresh as they can possibly be. Most of our egg production lies within 30 minutes of our farm, so we collect, pack and despatch in as short a time as possible. 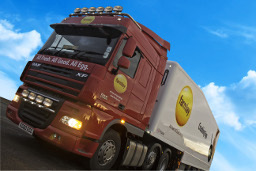 By using our own transport fleet, we can make absolutely sure the freshest eggs reach our customers and their customers too.